Download these educational colouring sheets for your students. 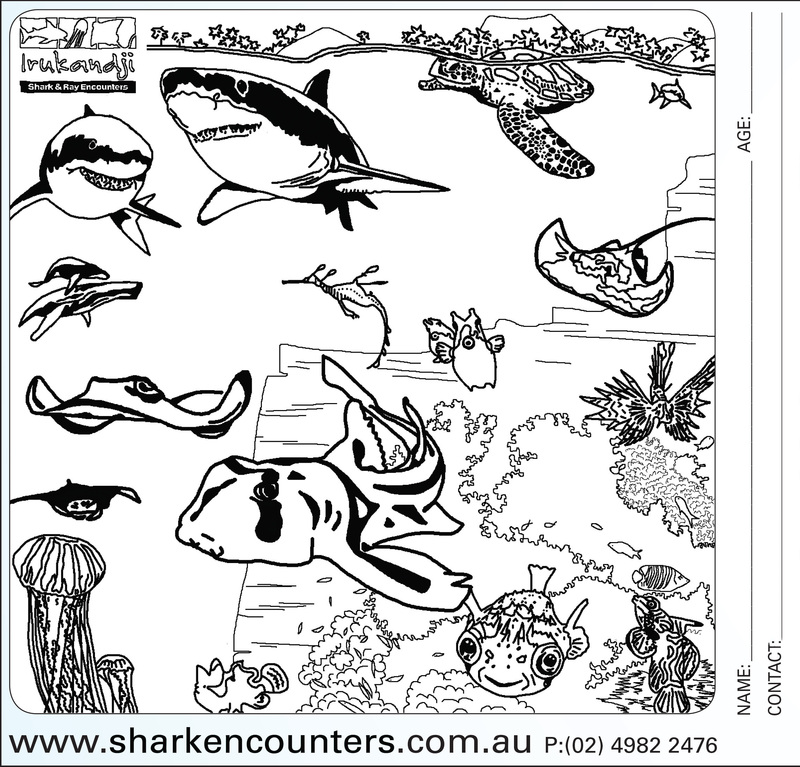 Colouring in is a great way to relax and look more closely at the biology of marine life. More to come soon.